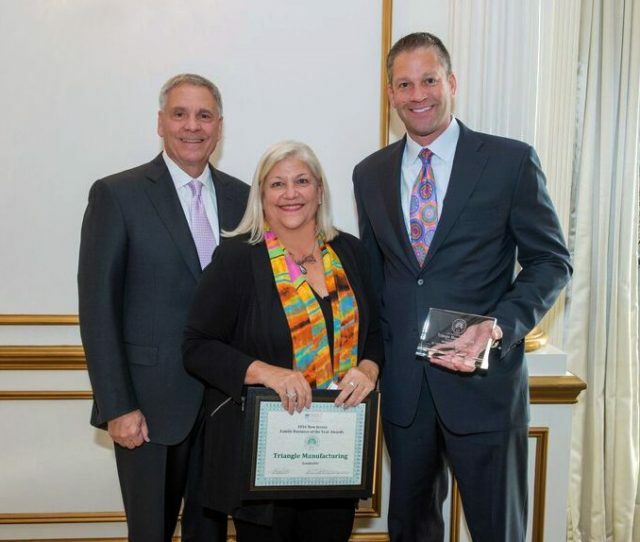 From the outside looking in, Dax Strohmeyer said, Triangle Manufacturing in Upper Saddle River exemplifies what a successful transition within a third-generation family business should look like. That is mostly true, Strohmeyer added. “My father and I have certainly butted heads along the way,” he said. “But, as time progressed and I started to become more involved in conversations surrounding leadership, slowly but surely, he would expose me to different areas of the business. When Strohmeyer, president, began his career at Triangle in the early 2000s, the engineer and manufacturer of medical and implantable devices, such as orthoscopic surgical instruments and joint implants, was a $20 million company, he said. “This year, we’re looking to push into $50 million in terms of top-line sales,” Strohmeyer added. And the company now employs approximately 240. That is a level of success and growth that Strohmeyer said he and his family can be proud of in a rather competitive and capital-intensive industry. Triangle Manufacturing was founded by Willie Strohmeyer in 1955 in a suburban New Jersey garage. 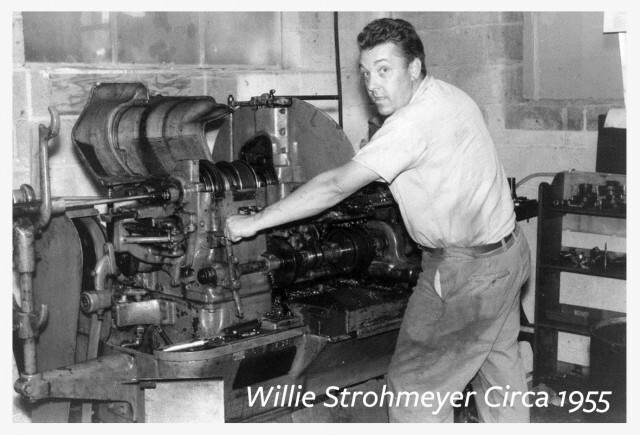 According to Strohmeyer, a foreman approached his grandfather and suggested that, because he had a real knack for the trade and a “strong head,” he might consider going into business for himself. “So, my grandfather started working nights with two other gentlemen at the time and grew the business from there,” Strohmeyer said. Neal Strohmeyer, the company’s current CEO and Dax Strohmeyer’s father, started on the factory floor in 1971, working under the same roof with his father, his mother, his sister and his brother. The small business then employed two dozen and was mostly focused on the military, aerospace and defense industries for the first few decades, Strohmeyer said. However, as defense spending began to decline after the Reagan era, his father began to seek diversified clients. Once the business began focusing on the engineering and manufacturing of medical and implantable devices, the family business would quadruple in size. Still, Dax Strohmeyer was initially not interested in joining. After completing his football career at Rutgers, Strohmeyer was signed by the New York Jets as a free agent. Strohmeyer said that lifestyle simply wasn’t enough to pay the bills. “I called my father and said, ‘I’ve got a car payment and I’ve got to pay rent, do you think you could help me out?’ ” he said. Strohmeyer joined Triangle in 2001 before trying his luck at a career in football once more. Strohmeyer said he also started working additional nights as a machinist on the shop floor to earn more money. “I did not have a lot of exposure to working with my father early on,” he said. “I was busy learning the trade and the industry, while he was busy running the organization. 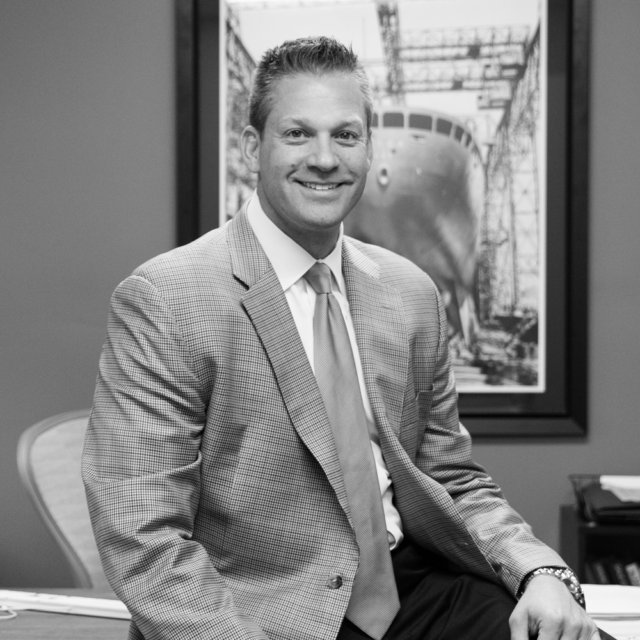 Strohmeyer was named president in 2010 while his father transitioned to CEO. 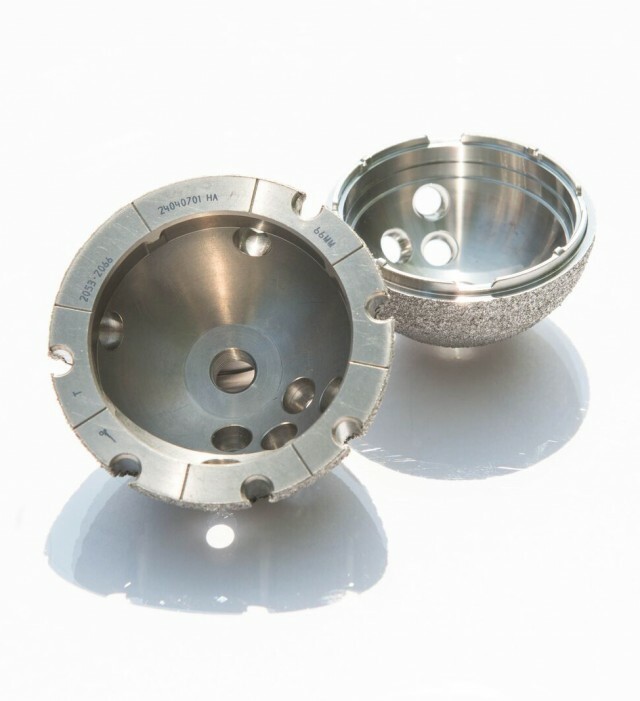 Triangle manufactures more than 200,000 implantable hip, knee, shoulder and spinal components each year within more than 100,000 combined square feet across four state-of-the-art facilities in Upper Saddle River. That, plus order-to-shop cycle times as fast as 48 hours and small-batch production capabilities with no premiums for short runs, makes Triangle Manufacturing one of the best in the business, Strohmeyer said. It is no wonder, then, that 70 percent of Triangle’s clients have partnered with the company for 10 years or more, and eight of its clients are among the Top 10 world leaders in orthopedic devices. Strohmeyer said work is hectic — but enjoyable. “My days are actually pretty fun,” he said. As he continues to work with his father and his aunt in an industry rife with consolidation, Dax Strohmeyer, president of Triangle Manufacturing, said his strategy and goal is for the Upper Saddle River company to remain privately held. “That way, if the opportunity arises for, say, my children to eventually become part of the business, well, that’d be a pretty cool thing to see,” he said. He also has no intention to move Triangle out of state, like many other manufacturers are considering. “I grew up in Upper Saddle River, I attended Rutgers and I lived in South Jersey while I played for Philadelphia,” Strohmeyer said. “I have a real passion for the state, and most of the associations I am affiliated with outside of work, such as the New Jersey Manufacturing Extension Program and the Commerce and Industry Association of New Jersey, are focused on trying to improve the business climate here. Triangle Manufacturing’s workforce has increased by 167 percent since 2005, with the company now employing nearly 240. “Still, one of our biggest challenges is finding skilled people, especially in manufacturing,” Strohmeyer said. “It is not like it was more than 50 years ago, where there were a number of young kids not necessarily looking to go to college but instead wanting to get into a trade. Strohmeyer said Triangle works with local community colleges as well as larger universities such as New Jersey Institute of Technologyand Stevens Institute of Technology to recruit the next generation workforce. “We actively promote ourselves as an option for these talented young folks to take that first step into their career out of school,” he said. To that end, Strohmeyer said he has begun implementing flexible work schedules and paid time off policies. Strohmeyer said he also would like to become a completely paperless company within five years by leveraging new computer programs and technologies. “I want to make Triangle as lean and as efficient as possible, so we can continue to be competitive in the marketplace,” he said. “We want to follow industry trends, not just in manufacturing, but also seeing what other progressive companies are doing. Reach Dax Strohmeyer, president, Triangle Manufacturing at: dstrohmeyer@trianglemfg.com or 201-825-1212.